We managed to have some fun with Christmas during the month of December despite me feeling quite under the weather. 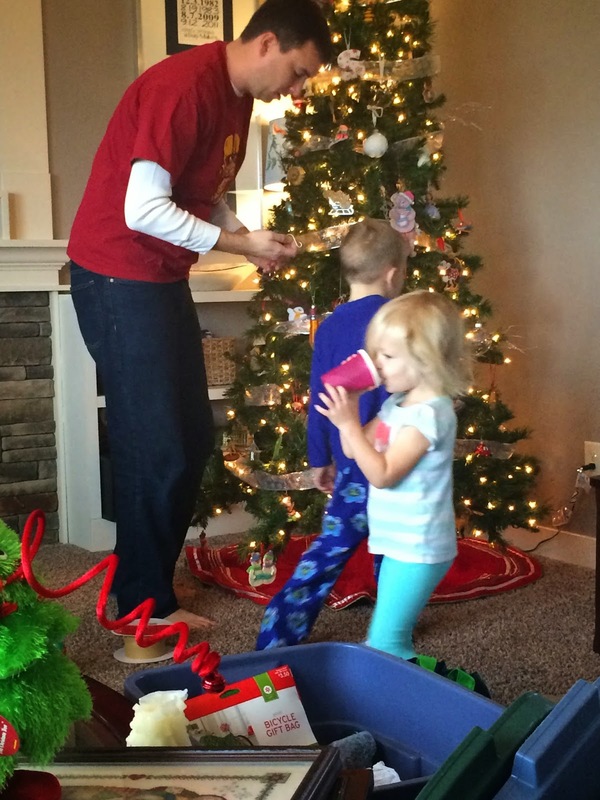 Before we left for Thanksgiving, we put up the tree and had our traditional egg nog while decorating the tree party! It is always fun. The kids loved being reunited with the Christmas books and Christmas toys including the Little People nativity. 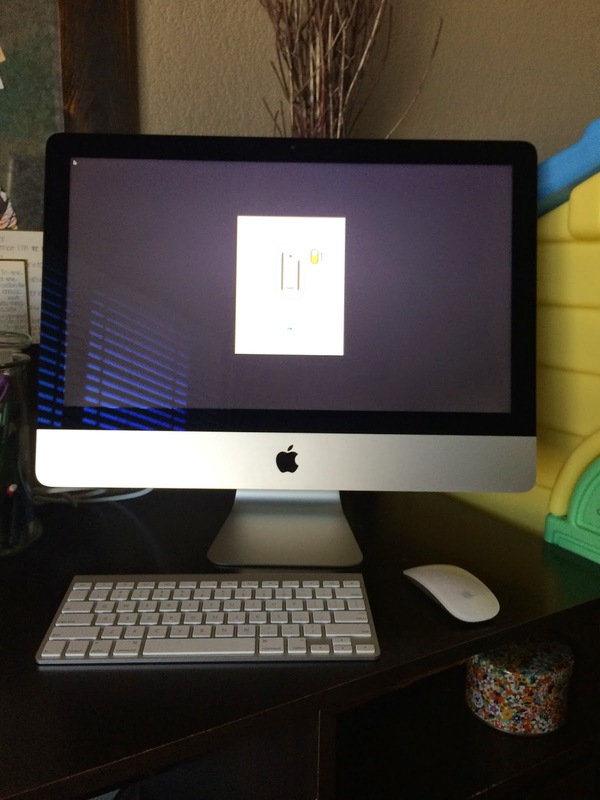 I store it all away and it is such a fun treat for them to get it all back out…It’s like Christmas – ha! 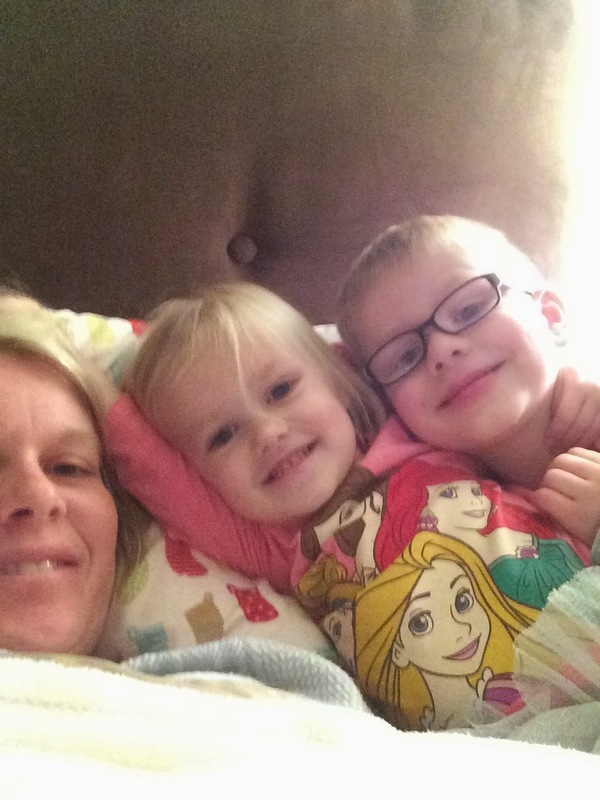 We spent a lot of time in mommy’s bed watching Disney Jr. Anything to survive. They were very doting nurses and are at the perfect age to assist me in getting crackers and drinks! I pulled it together for Scott’s Christmas party. 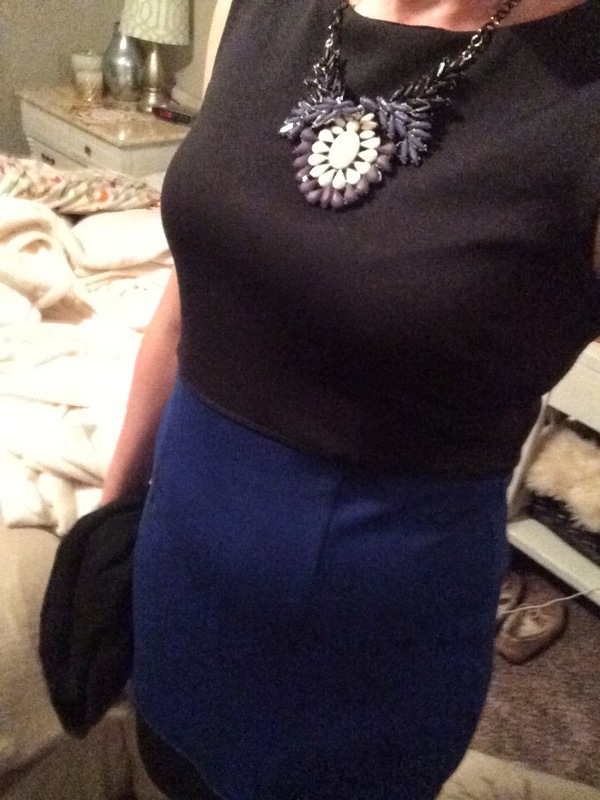 I remember thinking I was SO bloated this night…ha perspective! This year they had trivia and now that we are more established in his office, its more fun for me because I know people ;)! While we were gone Nana and Papa took the kids for a 2nd time on the Boone Scenic Railway “Santa Express” (aka Polar express). They all had a blast of course. 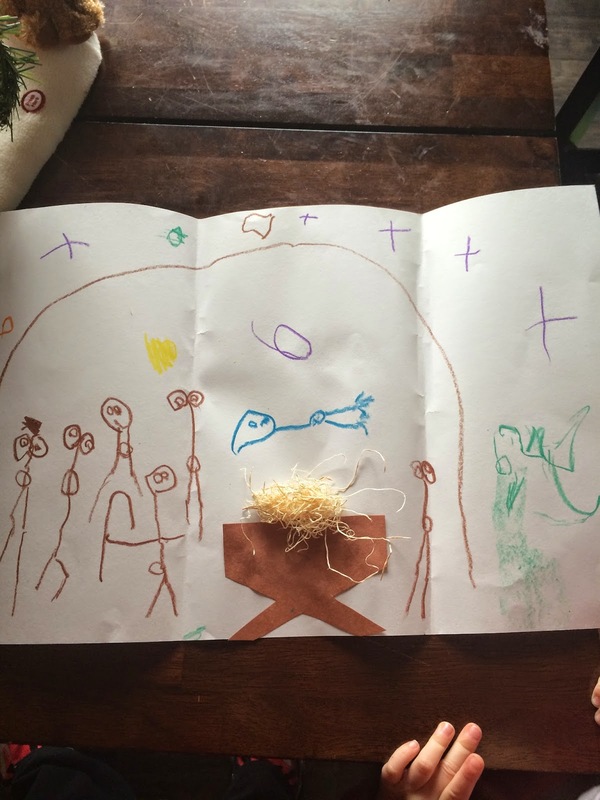 Solon’s preschool did a number of activities related to the nativity! I love that in preschool he can talk about baby Jesus and His precious gift of life He gave us! I specifically loved the yellow star guiding the way and the purple orb is Gabriel ;)…Joseph has a staff and is accidentally well-endowed too ;)! 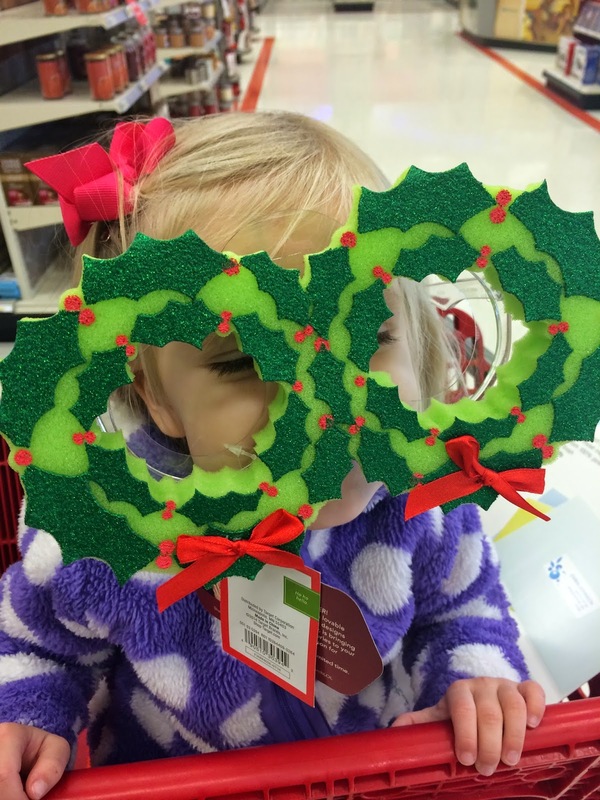 Vera and I had some fun while Solon was at school doing some shopping at our favorite store — Target! Our old laptop bit the dust so we got some money for Christmas and used it toward a new family computer (cough cough its mostly mine ;). Now that I have it figured out, I love it! We did squeeze in some minimal baking. We made take n break chocolate chip cookies for Santa, chocolate covered strawberries and chocolate covered ritz filled with PB and chocolate covered peanuts. 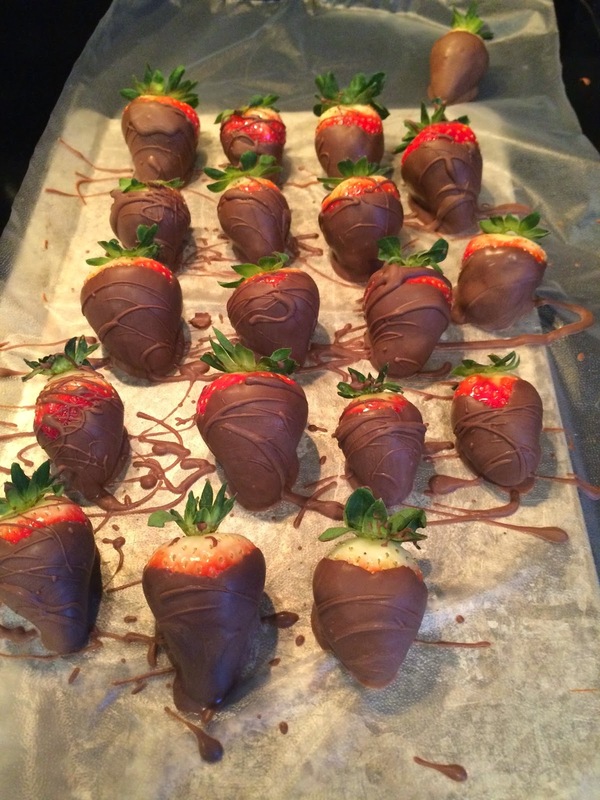 They were a hit and required me to melt chocolate…I could do that! The kids loved the activity too and testing of course! 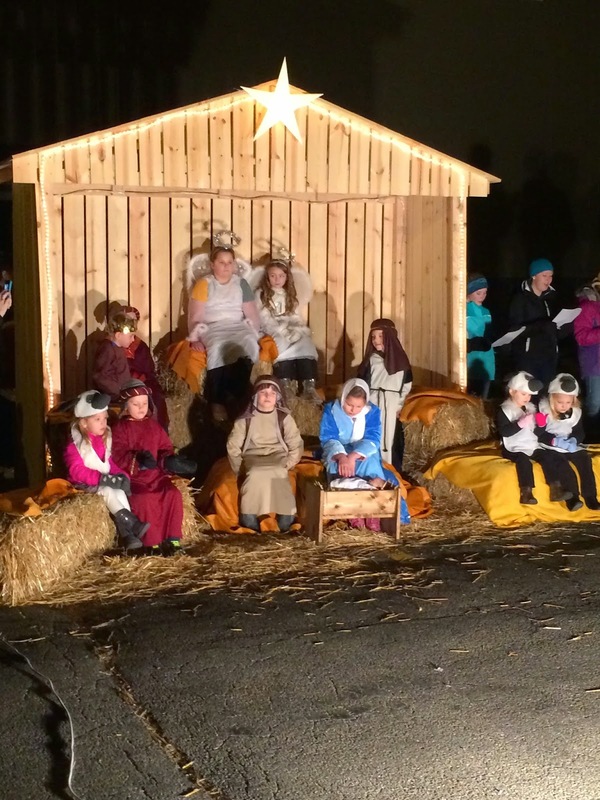 Our friends church had a little live nativity o we headed there one night…it was super fun and of course they had hot chocolate for the viewers! 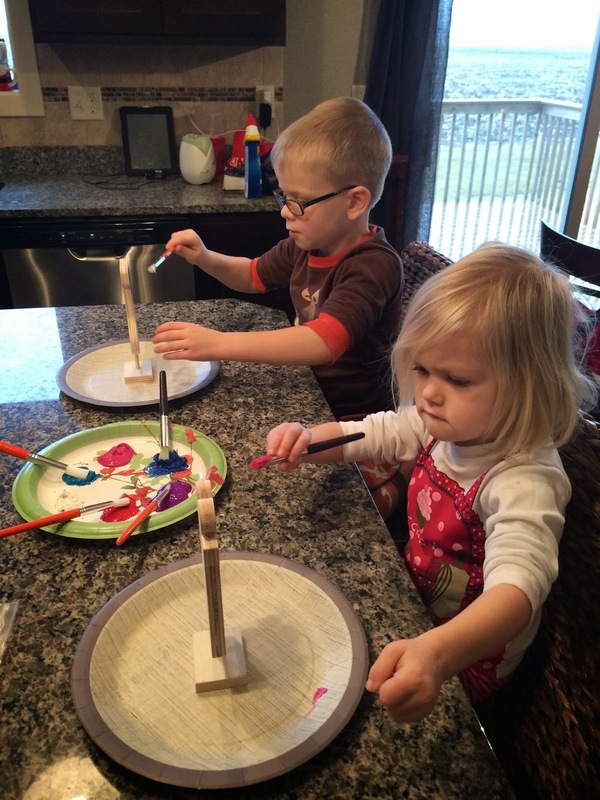 We spent a lot of time at home so we did lots of playing with play doh, modeling sand and some crafts. 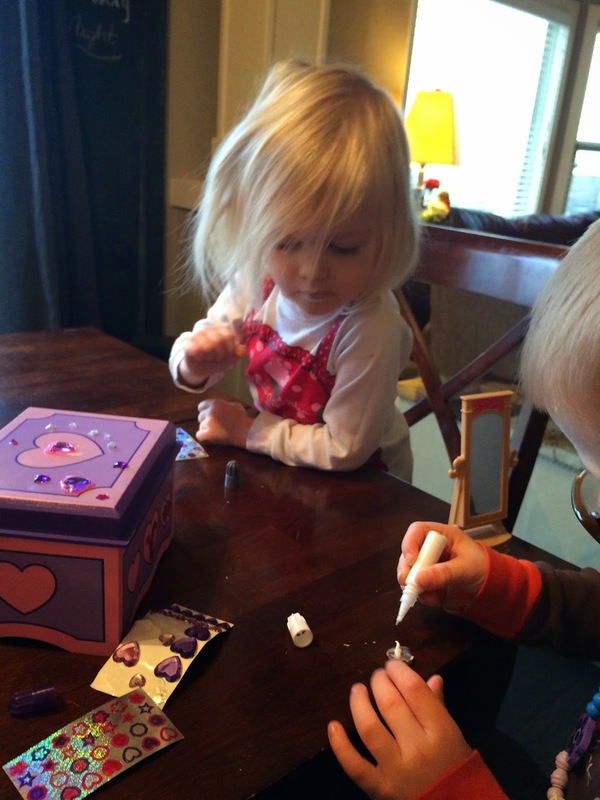 Vera loved this Melissa & Doug jewelry box from our friends, the Porter’s. A great activity for an afternoon! We also managed a homemade gift for the Grandma/Nana’s Look at their concentration…they took it very seriously and were so proud to give them to them! 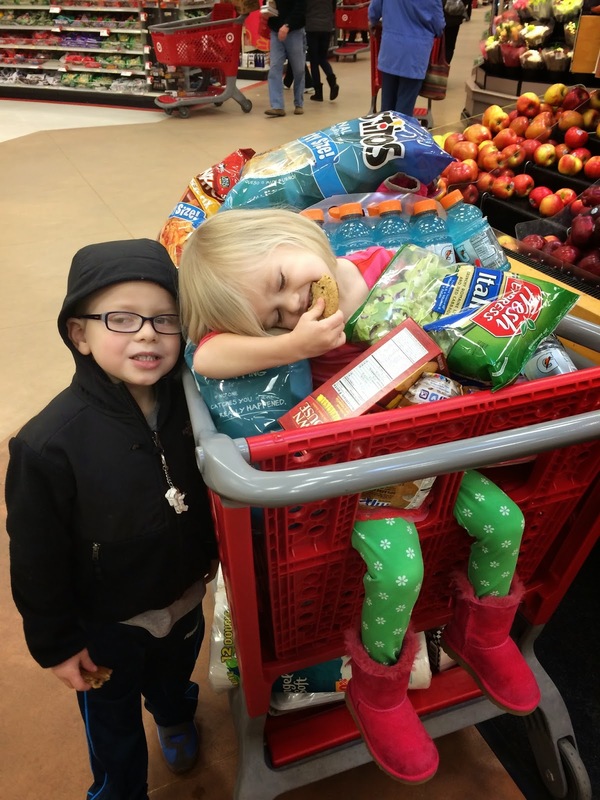 …and since we were hosting, we managed a VERY large shopping trip to Target before our guests arrived. Luckily my mom and sister did 90% of the cooking along with Scott so the shopping trip was a happy alternative! December flew by in a flash and despite me feeling down right awful, I missioned us to have some fun along the way. Grandma came and relieved me for a few days and made freezer meals and took the kids with daddy on a christmas lights drive. We packed shoe boxes for Operation Christmas Child and sipped hot cocoa, enjoyed the first snowfall, rode the Christmas train at the mall, did some non-amazon Christmas shopping, wrapped gifts and introduced the kids to some favorite Christmas classics including Elf and Home Alone! Solon especially loved both!